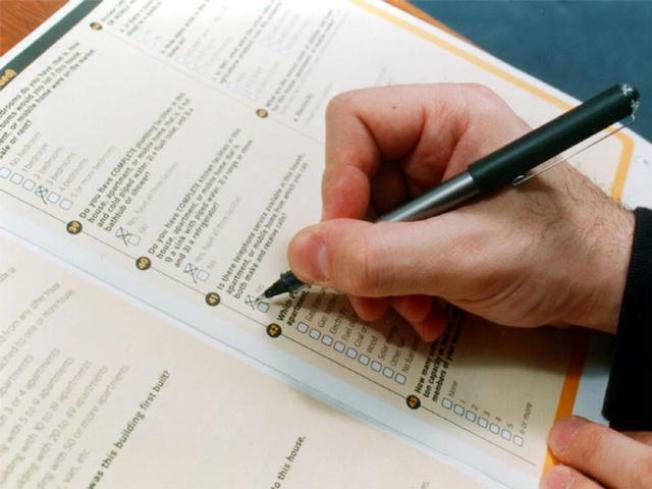 The Census Bureau needs to fill 1,000 temporary positions in Dallas by March in order to prepare for the 2010 census count. The jobs will last from 8 to 10 weeks and pay between $8 and $19.25 per hour. "It is important that community members step up and take an active role in this vital count," said Gabriel Sanchez, Dallas Regional Director. "An accurate count affects almost every decision in your community, from building new schools and hospitals to improving roads." Census data is used to allocate over $300 billion annually in federal funds to communities as well as representation in Congress. Interested candidates should call 866-861-2010.